What are the Advantages of International Trade? 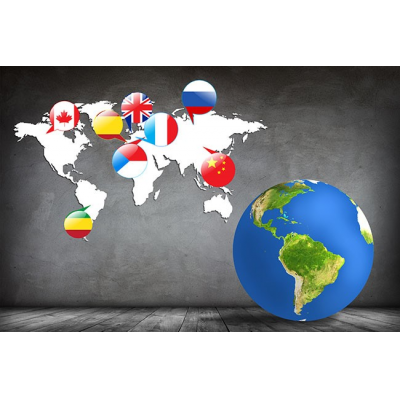 You may not know it, but your business is already ‘global.’ How? Chances are, you already have global competitors. Whether you like it or not you’re in a globally competitive marketplace, now! With that said, it’s worth recognizing the advantages of international trade and how it can serve to strengthen your business. The chance to tap into a global marketplace of more than 7 billion people is the single biggest advantage of international trade. 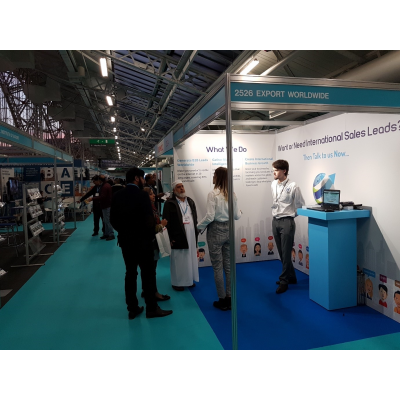 If you consider that the greatest challenge facing any business, historically and currently, is generating sales leads then international trade stacks the odds in your favour. Yet bizarrely, a huge number of businesses would question the advantages of international trade. 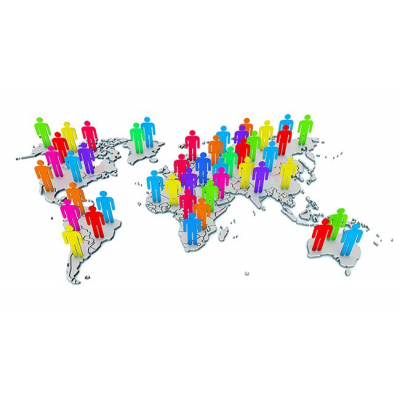 However, simple mathematical probability dictates that marketing to a global audience of 7 billion people is likely to yield greater results than targeting – let’s say - the 65 million people living in the UK. What’s concerning is that businesses refusing to take a risk on international trade, continue to complain about a lack of sales leads and slow business growth – missing what’s staring them right in the face. Here’s a sobering fact – companies that engage in international trade grow faster and fail less often than businesses that don’t. Look, we’re not saying that international trade is without its risks, but the ‘inconvenient’ truth for businesses of all shapes and sizes is that ‘doing business’ is no longer local or even national… it’s international, and failing to recognize this poses a far greater risk to companies who don’t adapt. 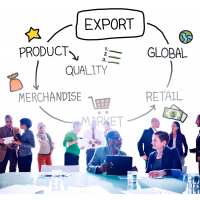 With that in mind… here are some obvious, and not so obvious, advantages of international trade – based on our own experiences - for you to ponder with a view to you seriously considering engaging in international trade. International trade will result in more leads. Tackling the immediate problem of generating sales leads, engaging in international trade immediately makes a global marketplace of more than 7 billion people available to you. 3 billion of the world’s population are internet users, while 2 billion surf the web on mobile. This means you could potentially target 5 billion+ people directly, purely online, using a host of international digital marketing tactics to reach them. The internet represents a massive opportunity to generate leads at a lower-cost per lead and minus the need for mass resources. Entering international markets leads to an increase in sales. 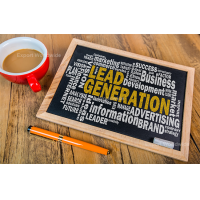 More leads are likely to result in increased sales. 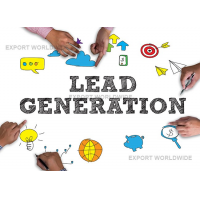 By generating leads beyond the shores of your domestic market, you stand to boost sales by an average of 35%. If your company has a unique or technological advantage that’s unavailable to your international competitors, you can expect further sales success. Most foreign markets will not carry the same price pressures as your domestic market. If your product or service is particularly unique, of a high-quality and marketed in a customer’s native language, they are more likely to pay a premium for it. If you go to the trouble of localizing your marketing, you will often enjoy a far less competitive landscape in overseas markets. Venture into more markets and your business becomes less reliant on the domestic market, which could experience periodic fluctuations or an economic downturn. International trade should be considered a sustainable business practice. Expanding into international markets provides long-term business security. If you’re considering international trade, one of the reasons might be that your domestic market is saturated by local and international competition. To keep up in a global marketplace, and secure the long-term future of your company, stepping into the worldwide business arena is the only way to compete. 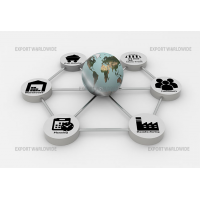 The advantages of international trade extend beyond leads, sales and profit. Expanding your customer base on an international scale, especially if you’re a product-based business, could help to fund new innovations and attract investment. 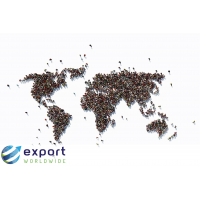 International trade represents an outstanding opportunity to scale your business, particularly if you sell products that are more widely accepted around the world. 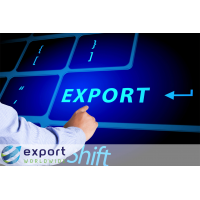 For example, if you’re a manufacturing firm, internationalization can help your business to achieve greater scales of economy, especially if you operate in a smaller, domestic market. You want to be able to engage in international trade by selling ‘old’ products and services into new markets, rather than having to massively adjust products and services to suit overseas territories. 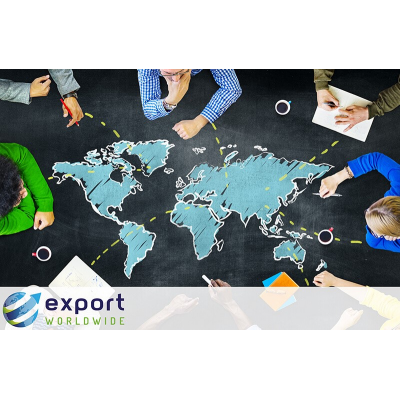 While creating demand, increasing leads, boosting sales and improving profits remain the fundamental factors for entering the global marketplace, one of the overlooked advantages of international trade is education. Scoping out foreign markets is a great way to learn which overseas markets offer the ‘path of least resistance’ for your products and services. However, there is undoubtedly a benefit to competing in the most competitive international territories, even if your market share is low. Why? By participating in perceived ‘tougher’ markets, you can learn a lot more about your own products and services and find out what would enable them to perform better around the world. If you have an aspiration to be a true global leader, competing in so-called ‘lead markets’ is considered a requirement if you want to be taken seriously as a global player. 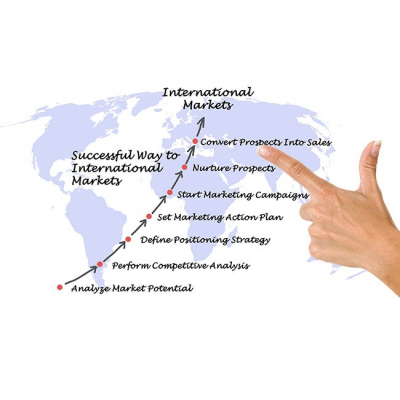 International markets represent an opportunity to gain a competitive advantage. A competitor often prompts entry into international markets, for most businesses. Why be a follower, when you can be a leader and gain a competitive advantage in overseas territories? It’s unfortunate that many companies react to a competitor’s strategic moves rather than plotting their own path into foreign markets. The result of a reactive approach is an international marketing strategy that ends up being a complete mess because it’s rushed and poorly planned out. The focus becomes getting to market quickly, before a competitor gains a significant advantage. However, you want to be on the offensive, not the defensive. Striking first in international markets is the ideal scenario. However, even if you don’t get there first, don’t rush in. With a well thought out plan, you can enter the same international market as a competitor with the objective of forcing them to allocate resources to take you on. If nothing else prompts you to engage in international trade, the incentive of government cash might persuade you. It’s common for governments to ‘encourage’ companies to participate in international trade, often resulting in businesses entering foreign markets they would most likely never have considered. The UK government’s Export Finance department has provided £14 billion in the past five years to companies looking to exploit the advantages of international trade. Taking your products and services international is a highly sustainable business practice. Essentially, you’re replicating your business to fit into new markets, with different cultures and customs, demands, needs and expectations. While it may seem daunting, it’s absolutely worth it. 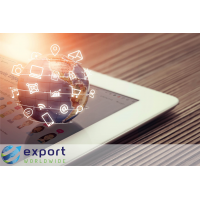 With the right planning and assistance, engaging in international trade could prove to be highly profitable and educational for your business. Remember, even if you’re not currently participating in international trade, you’re still a global company. After all, plenty of foreign companies will be competing or are planning to compete in your domestic market. International trade is coming your way one way or another. 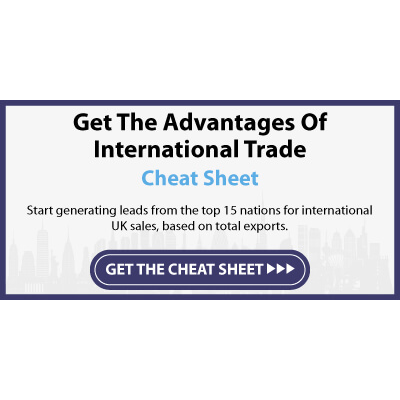 To get a head start on the road to international trade, download the international trade cheat sheet, which lists the top 15 nations where you’re most likely to generate international sales leads, based on total export sales. This invaluable insider knowledge is your first step on the road to achieving long-term business security. 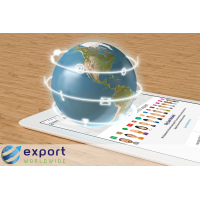 Register your interest in Export Worldwide, by entering your details below.